The 45-Min, Low-Impact, Full Body, Rowing Workout. 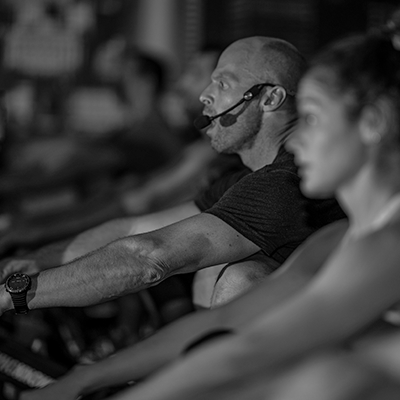 Long recognized by the rowing community as one of the most effective forms of full-body exercise, rowing is a highly effective, low-impact workout that engages 85% of the body’s muscles. 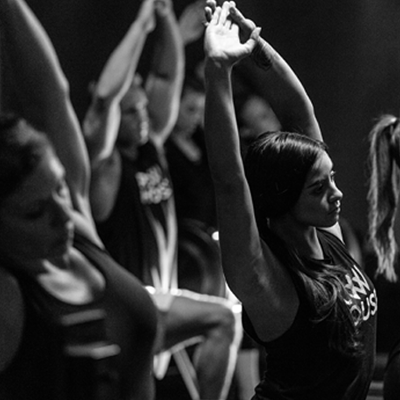 By offering a variety of classes, those of different strengths and abilities come together for a synchronized group fitness experience. 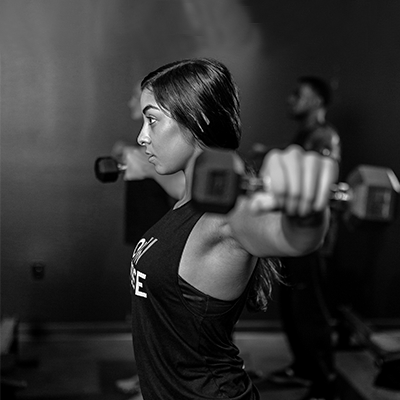 Why work different muscles on different days, when you can work them all in one workout with us? 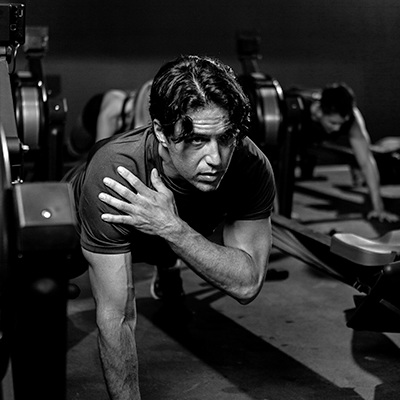 "For a total body, fat-blasting workout, it's hard to beat the indoor rower." 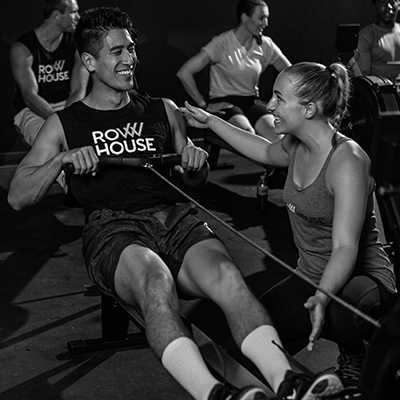 At Row House, we burn calories and tone our muscles all at once. 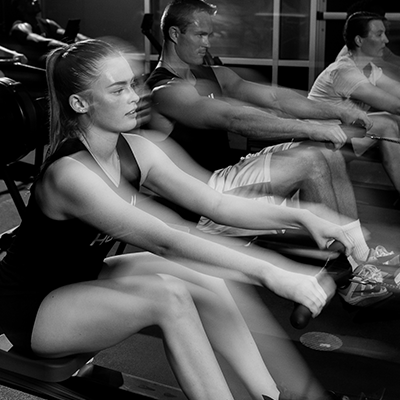 A rowing based workout regimen will tone you head to toe, burn calories, and have you standing stronger and taller than before. Our exercise minutes yield optimal results. Ever rowed before? Don’t worry, we have you covered. Our experienced coaches are here to guide you every step of the way. Get ready for real-time data tracking statistics, data history, in-app class purchases and booking, and the ability to reserve your favorite erg — all just a few clicks away.